Bruce Baillie’s lyrical and keenly observational work evades genre and explores narratives in nontraditional forms—from short films to longer explorations. His film Castro Street (1966) was selected for preservation in 1992 by the United States National Film Registry. His work has been inexpressibly influential to the world of avant-garde cinema, and his role as founding member of both Canyon Cinema and the San Francisco Cinematheque speaks to his importance in creating spaces and systems of support and distribution for experimental filmmakers. 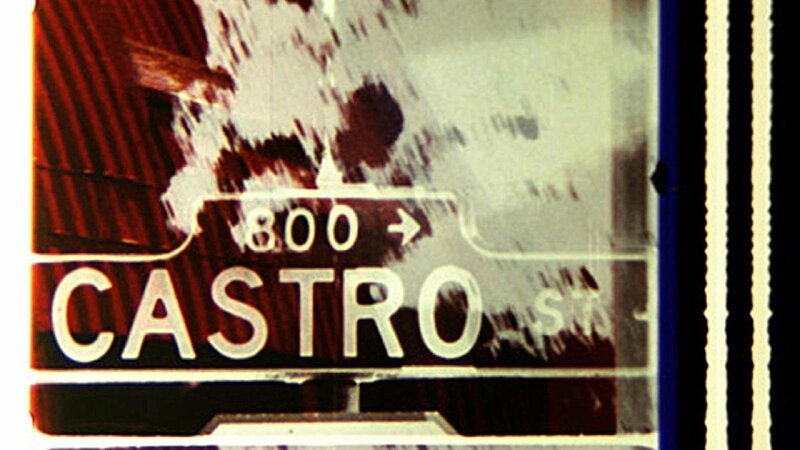 But the nonfictional dimension of Baillie’s work remains underemphasized: the documentary aspects of such masterpieces as Castro Street and Quick Billy (1970) are both salient and integral to his career-spanning fusion of the mystical and the mundane, the cosmic and the personal, mythology and autobiography. The selection of Baillie’s films in this year’s Art of the Real pays homage to his body of work, and recognizes his legacy as an artist as well as his outstanding work as a distributor and promoter of avant-garde filmmakers. Organized by Garbiñe Ortega. Organized by Dennis Lim and Rachael Rakes; Bruce Baillie retrospective organized by Garbiñe Ortega. Presented with support from MUBI.